Root > Tools > Viewer > How do I...? 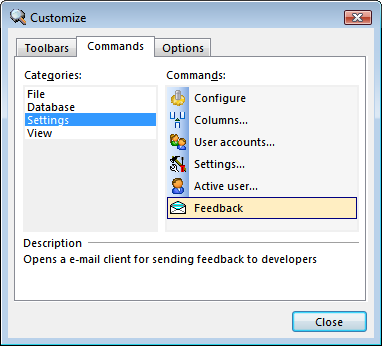 > ...configure toolbar? 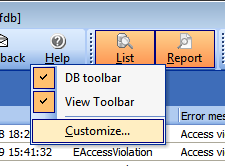 This is a standard toolbar configuration dialog. You can manage toolbar panels (first tab), modify buttons on panel via drag&drop (second tab) or change toolbar options (third tab).